Peru's total mango exports increased by 57.9 per cent through the first seven months of the year, boosted by a strong recovery in fresh mango sales, according to a new report by consulting firm Maximixe. 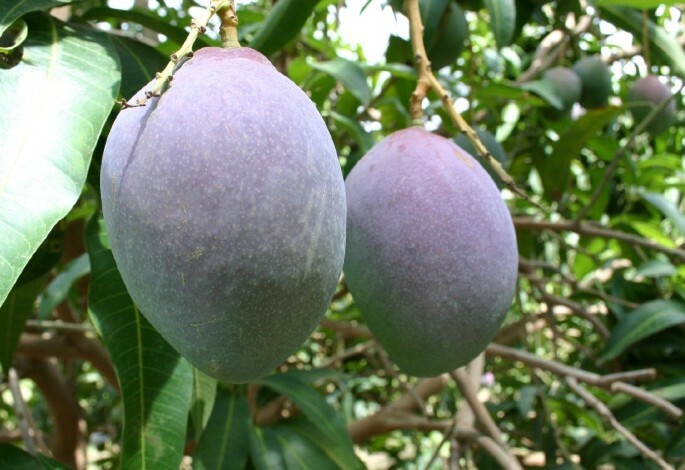 Overall mango export value came to US$89m (€66.6m) for the January-July 2010 period, the report said. 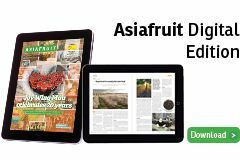 Growing fresh mango demand saw exports at 71,800 tonnes, or US$62.2m (€46.6m) of overall mango export income, a 102.4 per cent increase in volume terms, Andina reported. The largest markets for both fresh and canned mangoes were the Netherlands and the US, Maximixe noted, with other key destinations including the UK, France, Spain, Canada, Germany, Belgium, Chile, New Zealand, Japan, Italy, Hong Kong, Switzerland, Portugal and China. 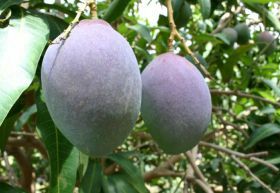 Maximixe also highlighted the increase of mango exports from Paitia in northern Peru, which represented 70.6 per cent of total mango exports in value terms.